The poolside bar in the beautiful garden covers every moment your needs. Delicious coffees, fresh juices, stunning cocktails and beverages accompany the carefree moments of freshness in the hotel pool. 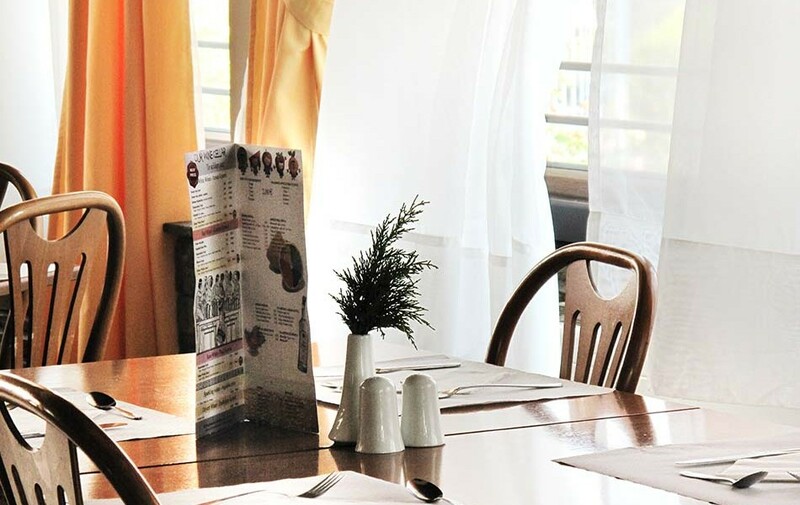 The beautiful and fully functional Lily Ann Village Hotel’s restaurant will impress you with delicious Greek dishes and a great variety of salads and homemade desserts. 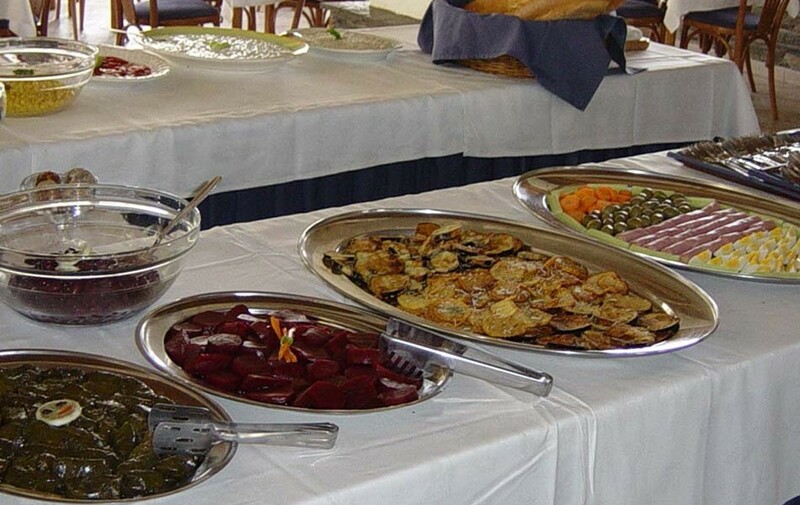 Choose from the most complete and impressive buffet your breakfast and dinner, combining each time a different delicious menu that will delight you.